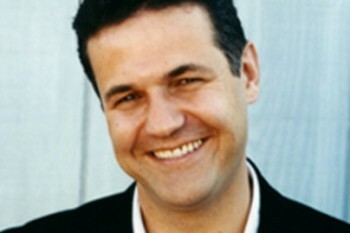 Khaled Hosseini was born in Kabul, Afghanistan, in 1965. His father was a diplomat in the Afghan Foreign Ministry and his mother taught Farsi and history at a high school in Kabul. In 1976, the Foreign Ministry relocated the Hosseini family to Paris. They were ready to return to Kabul in 1980, but by then their homeland had witnessed a bloody communist coup and the invasion of the Soviet Army. The Hosseinis sought and were granted political asylum in the U.S., and in 1980 moved to San Jose, California. Khaled Hosseini went on to earn a medical degree in 1993, and after completing his residency; was a practicing internist from 1996 – 2004. 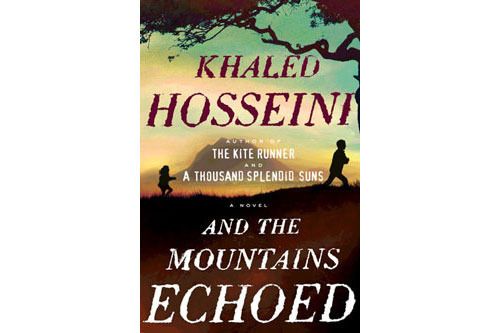 In March 2001, while practicing medicine, Hosseini began writing his first novel, The Kite Runner, published by Riverhead Books in 2003, that debut went on to become an international bestseller and beloved classic, sold in at least seventy countries and spending more than a hundred weeks on the New York Times bestseller list. In May 2007, his second novel, A Thousand Splendid Suns, debuted at #1 on the NY Times bestseller list, remaining in that spot for fifteen weeks and nearly an entire year on the bestseller list. Together, the two books have sold more than 10 million copies in the U.S. and more than 38 million copies worldwide. Hosseini’s much-awaited third novel, And the Mountains Echoed, was published in 2013 and is now available in paperback.